Dan grew up being involved in organized team sports and fitness coaching. 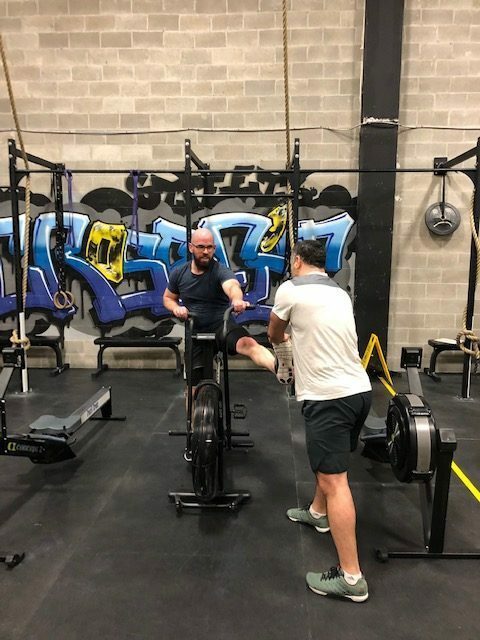 Playing OHL Hockey and Canadian University Varsity Hockey led him to Reebok CrossFit FirePower in Milton where he became a member then a CrossFit coach in 2008. 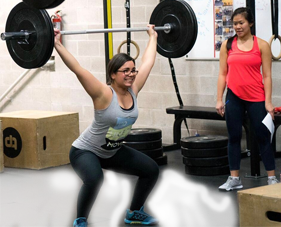 He has competed in Crossfit Regionals Canada East since 2010 with the Firepower Team placing 10th in 2011, 5th in 2012 and 3rd in 2013.